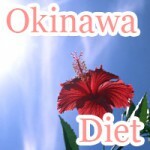 Looking to try something new, perhaps Japanese food but feel like high calories are stopping you like red tape? Tear away the banning tape and start living with a low calorie bowl of Gratin, Pancakes and Tofu Chicken Soboro. Tofu is a low calorie health food that is brings balanced nutrition to your diet. It's the prime choice for vegans and diet aficionados looking to maintain their weight without having to make drastic tax cut like dietary restrictions part of their new year's resolution. You know that, but did you know this. There are only 72 calories per 100g in tofu. If that's not saying much, then you would like to know that there are online 56 calories per 100g in soft tofu. The bargains you are making for your body don't stop there. Tofu is also serves as a great alternative to meat when looking to shave of calories in your favorite foods. Here are three recipes using tofu turning three ordinarily fat high-calorie foods that you would have to take a rest for a month before having seconds into low calorie dishes less than 400 calories. If you are looking to go on a diet but can't stop eating that delicious gratin, pancakes, or Soboro, then this could be your first step. Low-calorie TOFU MENU - Top 3 picks under 400 calories!! 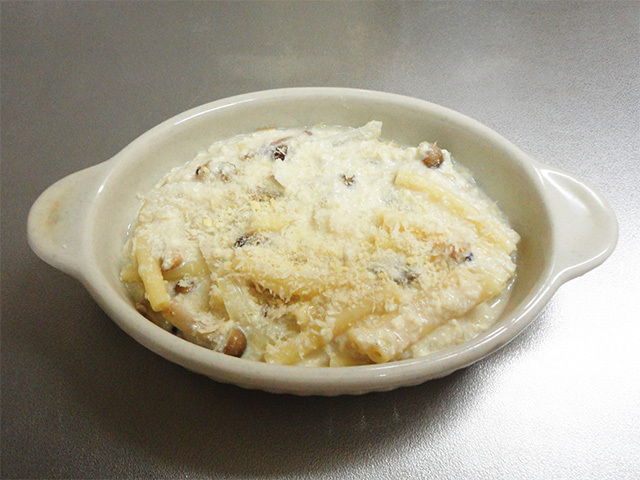 Gratin a dish native to France is so popular in Japan that people are even starting to consider it as Japanese food. 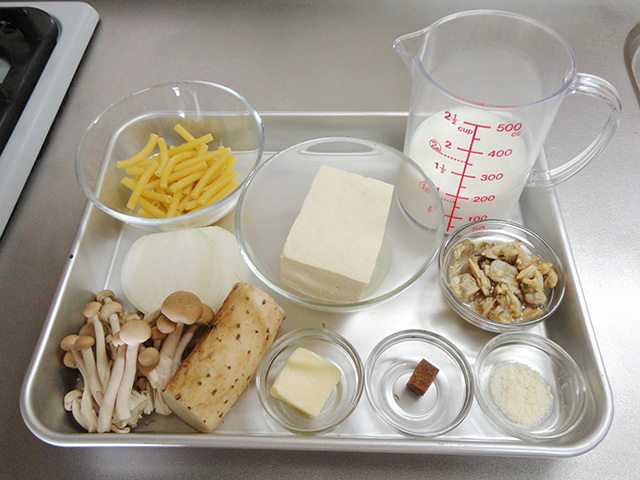 In fact, the gratin you fill find in Japan adopts many aspects of traditional Japanese cuisine such as the use of Shimeji, an edible mushroom that can be found in Japan. 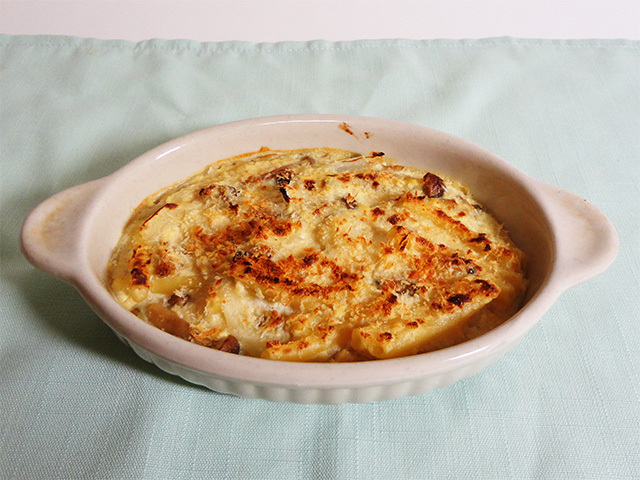 Traditionally gratin is made with whipping cream, butter, chicken, and cheese, all of which contains substantially large amount of fat. Gratin made this way is said to contain at least 600 calories per serving, which is how exactly how much calories Hollywood icon Angelina Jolie survives on. By using tofu instead of whipped cream it is possible to cut calories in halfand still be able to enjoy gratin without shaming yourself by thinking you just ate something that is going to make you fat. At least that's not the case with this recipe. 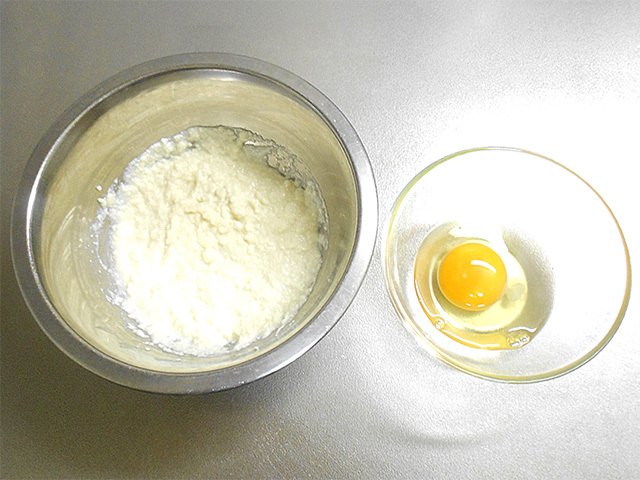 Note that in preparing tofu gratin an egg beater was used to turn a once square chunk of tofu into something mistakenly whipped cream. 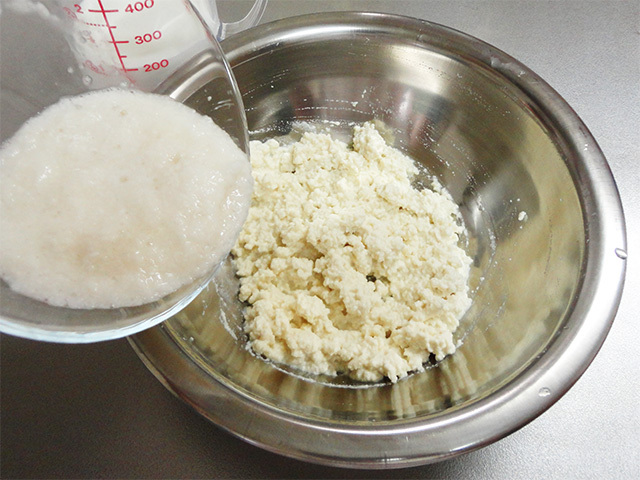 Feel to use a food processor, or whatever tool your think can help turn out the creamiest tofu. Bring 1 litter of water to a boil, adding a pinch of salt. Then, add the macaroni until softens, or otherwise prescribed by the package of macaroni you are using. Note that boiling time may differ depending on what type of macaroni you are using. Read the package carefully. 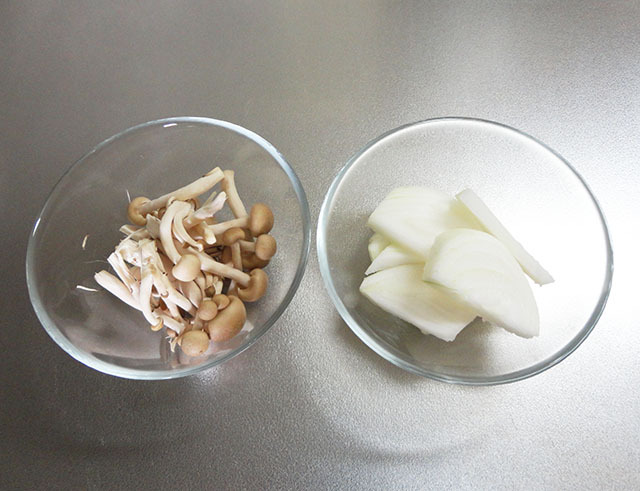 Slice up onion, cut up mushrooms, and place into separate bowls for later use. Strain tofu into a bowl large enough to be used for mixing. 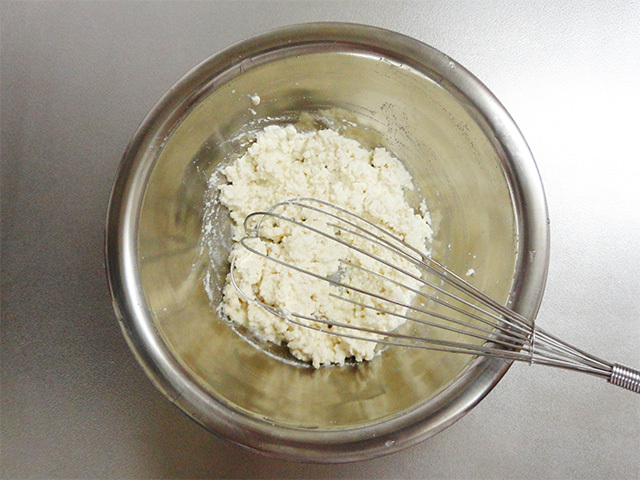 Then, using an egg beater mix the tofu into even consistency. 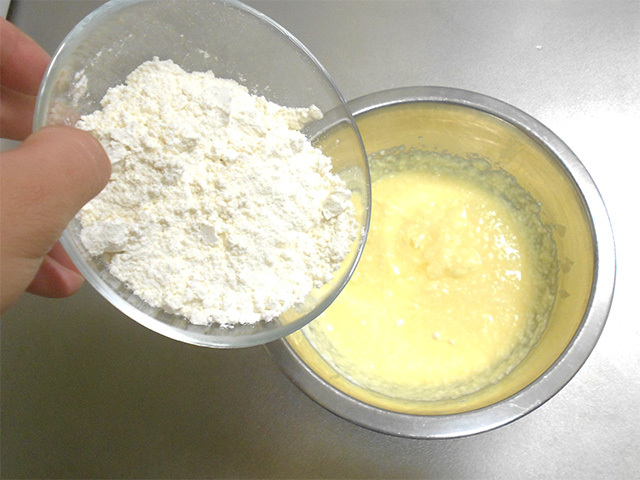 Mix well until the tofu begins to form small grains similar to rice. Make sure not to leave clumps in the tofu mixture contain in the bowl. Grate the sweat potato and mix with milk. Add the sweat potato mix mixture to the bowl containing tofu and mix well. 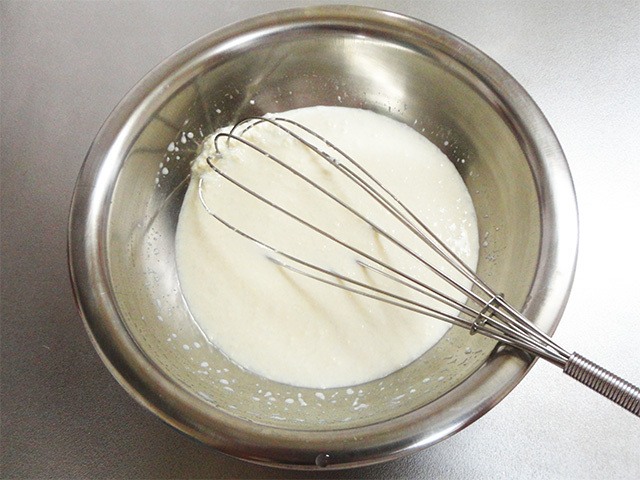 Mix until reaching a uniform consistency that should roughly resemble ranch dressing after you are done. 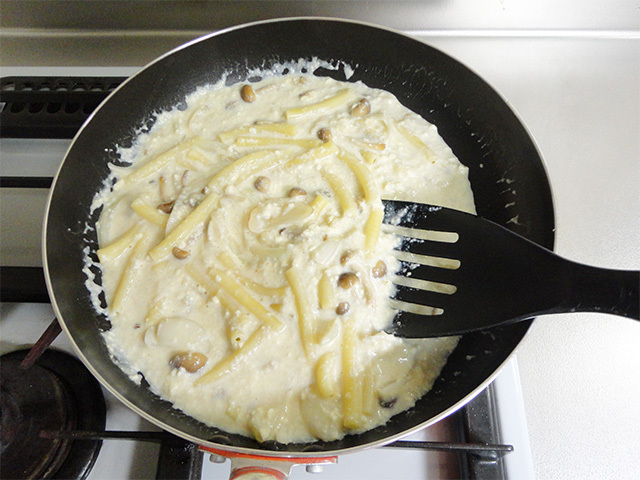 In a medium-heated pan place butter, add onions and mushrooms to fry. After you feel the heat has set in, i.e. 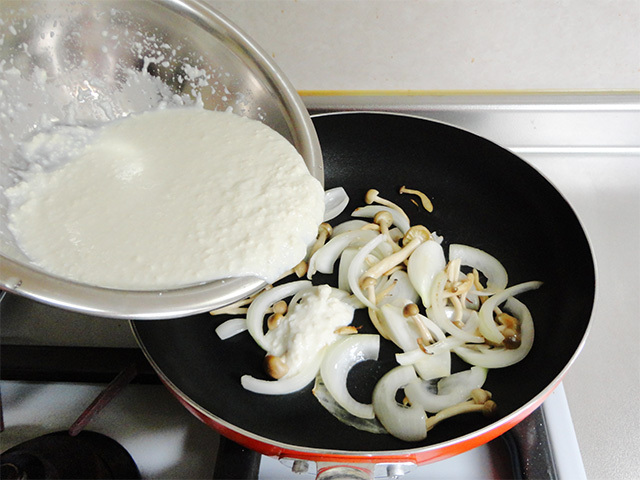 the onions and mushrooms are ready, add the contents of step 4 mixing constantly not to burn anything. Add consomme, salt, and pepper for added flavor. 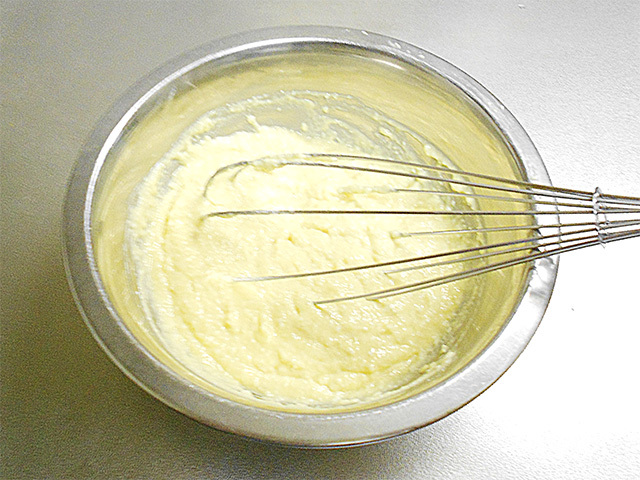 Remove from heat after the mixture begins to thicken, adding to it the macaroni you had prepared in advance. Place in platter and sprinkle on the parmesan cheese. Then briefly place in oven for cheese to melt. Voila! With burn marks to show, you are done. Tofu gratin with only 253 calories per serving. Remember this recipe is for two, so I hope you have someone to eat with are remember to put away the other half as leftovers. When I first tried out this recipe I noticed that not only did it contain Chinese Yam, something different, it was a little to yammy at first, but as an acquired taste it is delicious. No white sauce was used preparing this recipe which adds to the simplicity making you want to eat more! Although you may want to add a little something extra to compensate for the loss in flavor, I found it to be just right, something you could bring to a potluck one of these days. 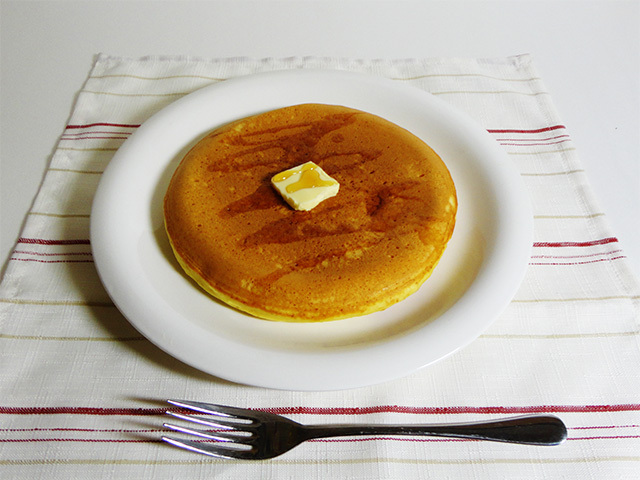 Just because it's Japan, doesn't mean people don't enjoy pancakes every once in a while. Although it gets in the way of the traditional Japanese breakfast, rice-miso-and-stuff, happy families are said to take out a bag of mix or make it from scratch on special occasions when the time is right. There is nothing better that the sweat satisfaction of throwing down a flat stack of pancakes only to eat pile after pile until there are none left. The sure enjoyment of watching maple syrup flow like Candy Mountain after it rains down on your plate. This is why we eat pancakes despite the eye calories that come along with them. Hey it's breakfast, who cares right? I know you are thinking right, "Tofu in your pancakes!" That may be so, however when you actually go to eat one of these delicious pancakes, it isn't as bad as you think. You may be thinking that Tofu is going to leave chunks in your pancakes; but most people would tell you, take a vegans word for it that they could even be fluffier than regular pancakes. Tofu pancakes are not just low in calories making dieting easier, but also contain soy protein and isoflavone to supplement your health beyond helping your lose weight. 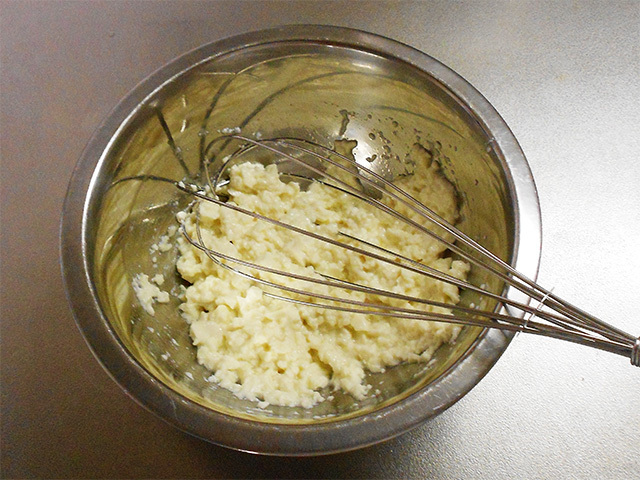 Strain the soft tofu into a bowl and using an egg beater wisp out clump in the tofu. At first, you will notice chunks in the tofu similar to unmixed butter when making a cake; however as you mix, the tofu turns into a creamy consistency easily mistakably as whipped cream. 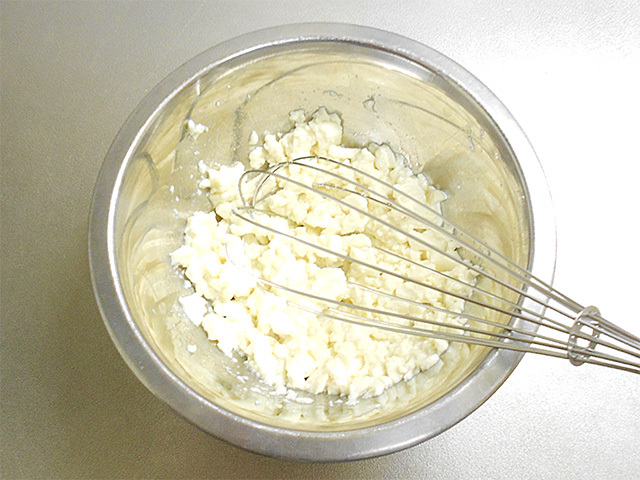 Add an egg into the tofu mixture and whip into even consistency. 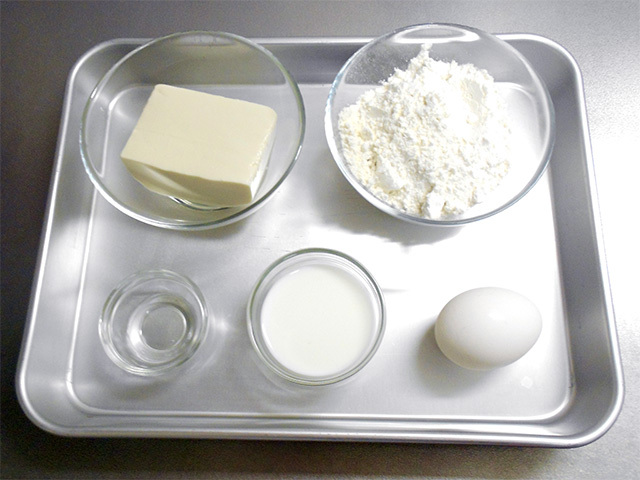 Add the pancake mix to the contents of the previous step and mix well. When starting to mix in the pancake mix, it may feel a little stiff; however when you are finished the outcome should look consistent. 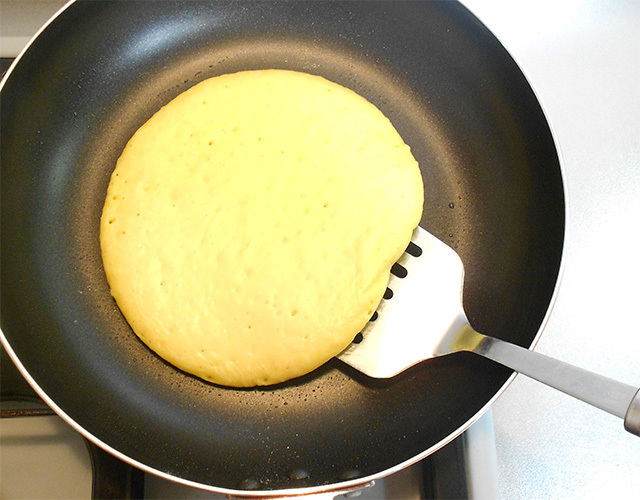 Add low-fat milk to the contents of step 3 to soften up your pancake mix. Depending on the amount of moisture locked up in the tofu, the creaminess of the pancake mix may vary. 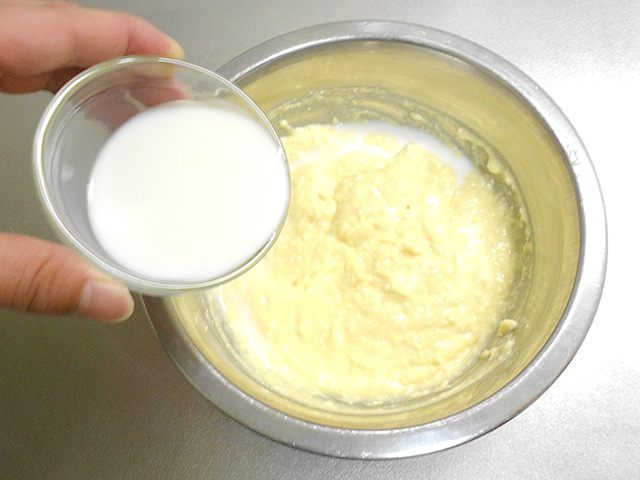 That is why it is best to adjust this property using more or less low-fat milk. On the other hand, if you are someone who likes your pancakes fluffy, then you should add less milk to your pancake mix. Place the cooking oil into a medium sized frying pan and using a sheet of cooking paper spread evenly throughout the surface of the pan. 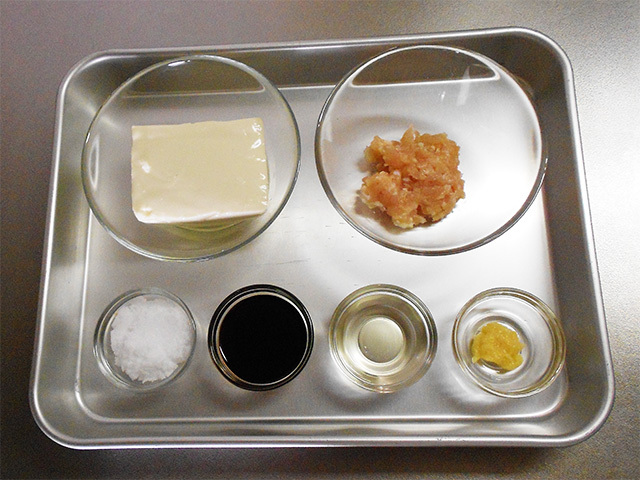 Using cooking paper to flatten cooking oil onto the pan spreading it in a consistent fashion prevents deposits from forming leading to the overuse of oil while cooking. Heat pan and pour the pancake mix into the center of the pan. Avoid pouring the mixture directly from the mixing bowl and use a cup to ensure even use of your pancake mix, not to mention less of a mess. After the pan is hot you will notice how clean each pancake gets done to a round sun like shape. Just like you would any other pancake, flip to cook on the other side once bubbles start forming about the top of the pancake being cooked in the frying pan. Once flipped, lower the burner temperature, cover, and cook for about 2 minutes time. By covering after flipping the surfing of the pancake becomes fluffy. You're finished. One large tofu pancake with only 293 calories, nothing something that's going to break your bank. Enjoy! Don't forget to add butter and syrup to fit your liking. The calories contained in the tofu pancakes introduce in this article are 293 calories per one person serving. Adding to much butter and maple syrup taste good, but is a sure way to have the calories in your meal shoot out of the low-calorie range. Butter has 75 calories per 10g serving. Although this may not look like a lot of butter, putting this much on your pancakes a good way to shoot your breakfast up to 368 calories! Moreover, adding maple syrup (54 calories per tbsp) becomes 422 calories! I hate to sound like the calorie police, but these are just fact that shouldn't go unnoticed while dieting and eating pancakes for breakfast. In order to stay under 400 calories for breakfast you are going to need to limit your butterto 5g (37.5 calories) and maple syrup to half a tablespoon (27 calories). It's important to limit the amount of syrup and butter you add to your pancakes because their calories greatly outweigh that of the pancakes. They taste the same as regular pancakes! I didn't even know that they were made with tofu until someone told me, but maybe that's just me. Other people may feel that they are a little tougher than expected. They were fluffy and tastier than I thought tofu pancakes would end up tasting like. Also, I heard that when you don't milk around you can always use soy milk. Like many dishes distinct to the shore of Japan, Soboro is eaten over rice. Japanese food critics that like to argue over what yakitori is may tell you that you are wrong making Soboro with tofu. That is because traditionally Soboro is made using chicken, hence chicken Soboro. 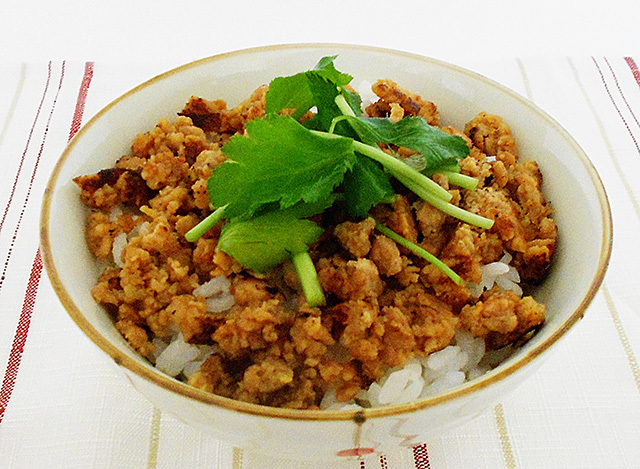 In this article we will discuss how to make Tofu Chicken Soboro, the low calorie version of Soboro. If you're a bento fan you may already know what a Soboro-don is, and even if you are not, get ready because you're in for a real treat. Even though it's made using Chicken, which is thought to be leaner than beef, a bowl of Soboro made this way easily tallies over 500 calories. The same dish using pork also can put 600 calories in your body making your start running for a better diet. The Soboro recipe presented in this article for 1 person is less than 400 calories per serving. By reducing the amount of chicken used by 25%, replacing that amount with tofu, it is possible to bring calories way down. That is why for people more conscious about their diets, it is okay to if you want to get rid of chicken all together and just have Tofu Soboro. If you haven't tried Soboro before but are interesting in trying out new Japanese dishes to spice up your life, beware because this might be the last thing you eat over a bowl of rice. Don't say I didn't tell you so. Enjoy. 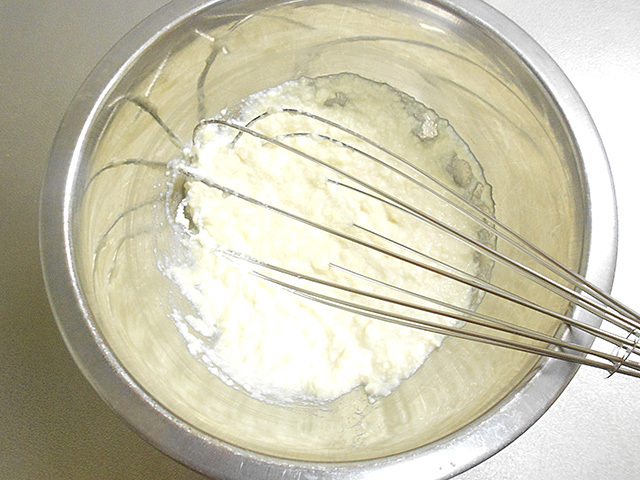 Running the soft tofu throw a strainer, place it into a suitably sized mixing bowl and mix into clumpy consistency. Don't worry too much about it if clumps are left in the tofu. 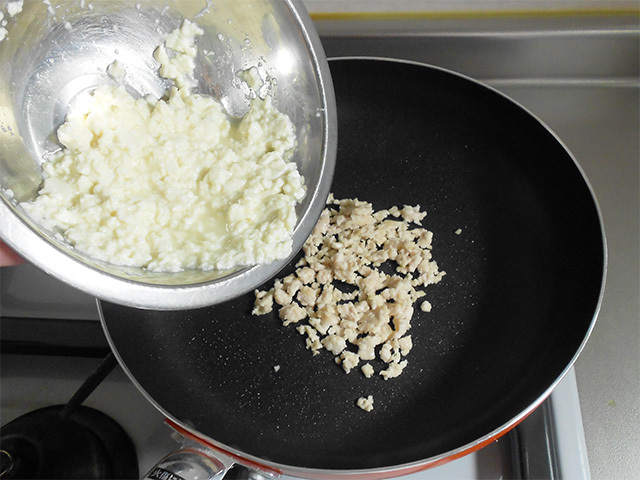 Once put in the frying pan, clumps will form anyway like popcorn chicken. Again, don't let the clumps bother you, because you will have a chance to crush them later. Mix seasoning into bowl separate to that containing tofu. 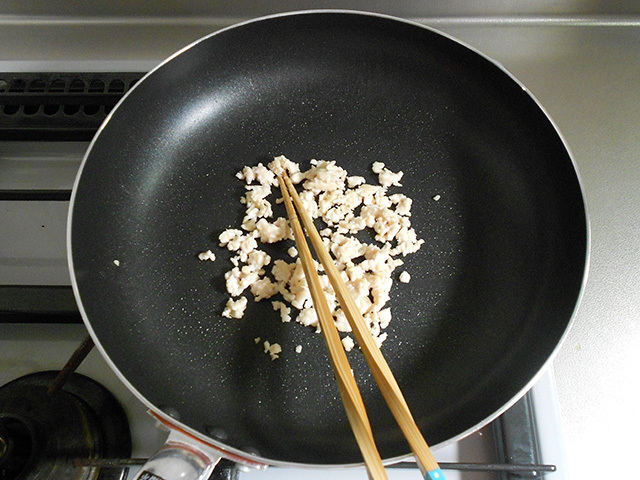 Add chicken into a heated pan and begin to stir-fry the chicken. 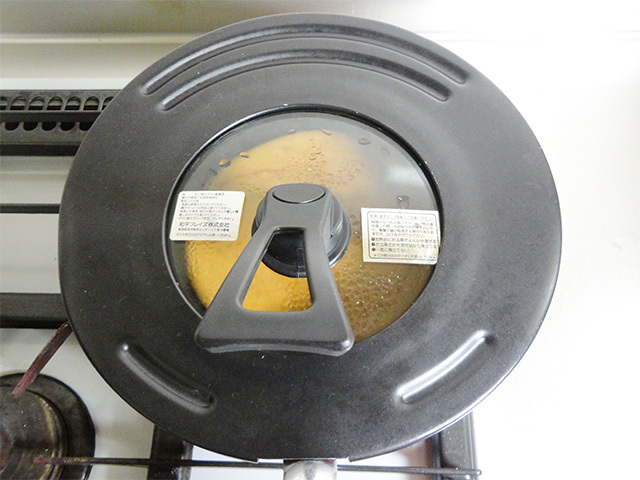 If you are non-stick pan such as Teflon, then you don't have to add as much oil into the pan. 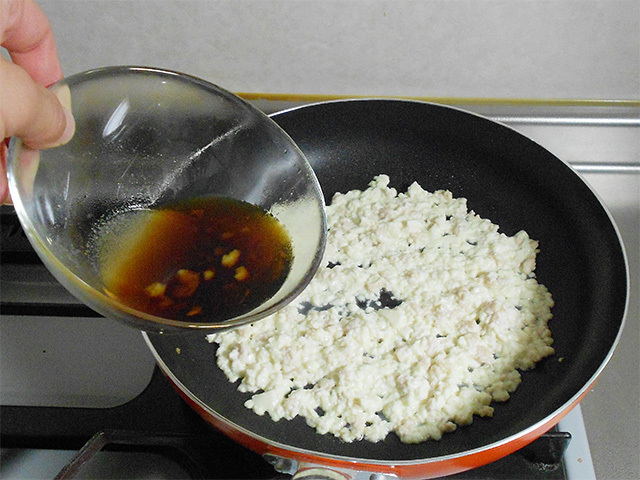 Once the chicken is cooked into little bits, add the soft tofu mixture from step 1 into the frying pan. 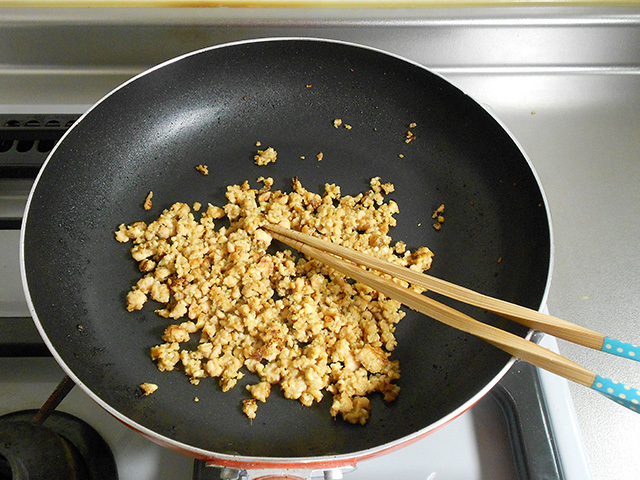 Pour the mixed seasoning from step 2 into frying pan containing tofu and chicken. Cook until seasoning is long gone and all that is left are bits of chicken wrapped in tofu. Once the moisture has left the tofu, it will be indecipherable from chicken. Try not to burn anything in the process. That's it! Now that you are done preparing the Soboro, all that's left is to pour it over a bowl of rice. Add parsley or dried seaweed to fit your taste and start chowing down. 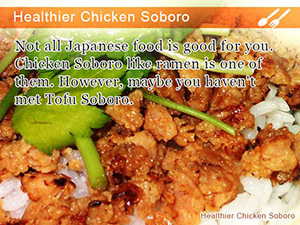 Is this recipe really using tofu to make chicken soboro? That's what I was asking myself chowing down stuffing my face with this donburri. It tastes just as good as it looks. Of course it tastes good. For people counting calories and don't want to throw their meat eating habits, chicken soboro made with tofu is nothing less than perfect. Combining tofu and meat makes it all taste the same. Overall, it makes a good challenge for cooking traditional Japanese food. There's also this Shirataki Noodle recipe that looks really healthy! Enoki ice is the easiest way to lose gut fat ever!! 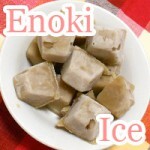 Have you heard adding 3 ice cubes containing enokitake mushrooms may shave inches from your tummy. 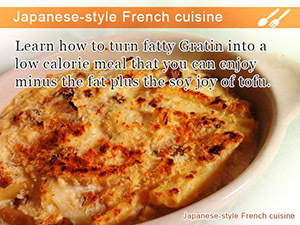 Learn how to turn fatty Gratin into a low calorie meal that you can enjoy minus the fat plus the soy joy of tofu. 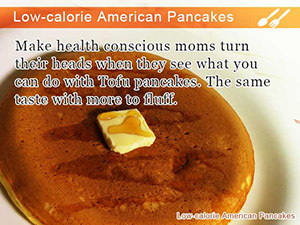 Make health conscious moms turn their heads when they see what you can do with Tofu pancakes. The same taste with more to fluff. Not all Japanese food is good for you. Chicken Soboro like ramen is one of them. However, maybe you haven't met Tofu Soboro.